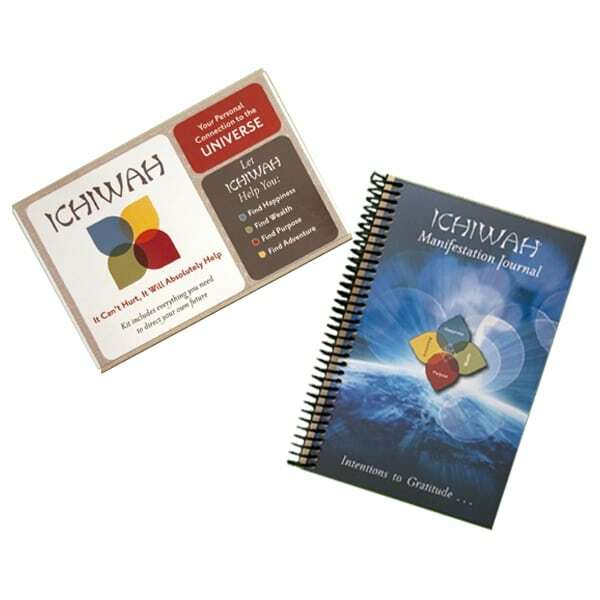 This bundle includes both the ICHIWAH Manifestation Device and the ICHIWAH Manifestation Journal. 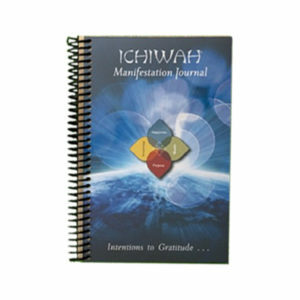 2019 © Monumental Discoveries. All Rights Reserved.